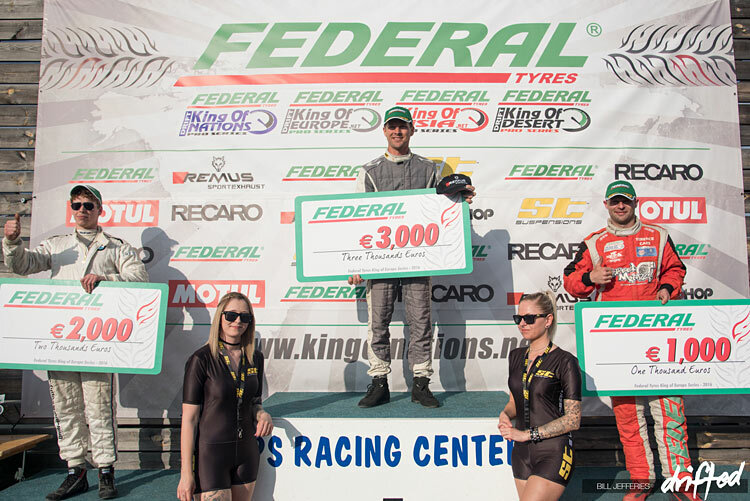 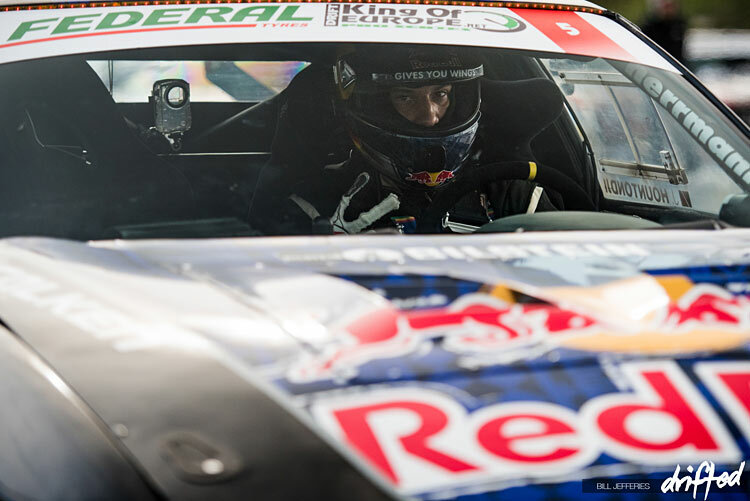 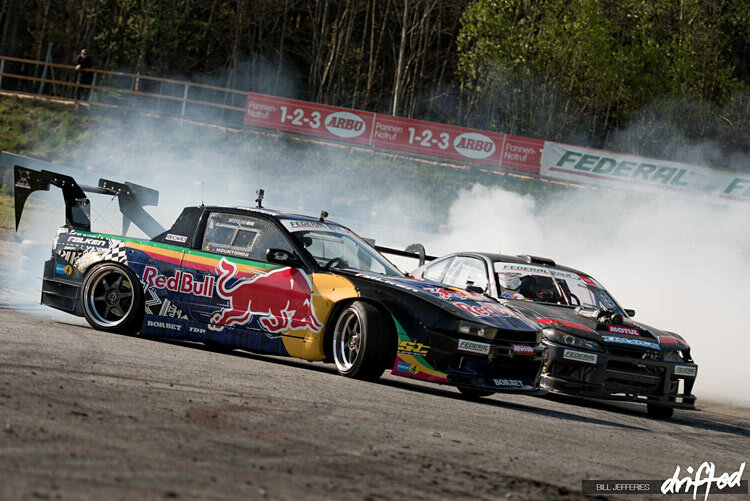 The much anticipated first round of the 2017 King Of Europe drift series kicked off last weekend in Greinbach, Austria. 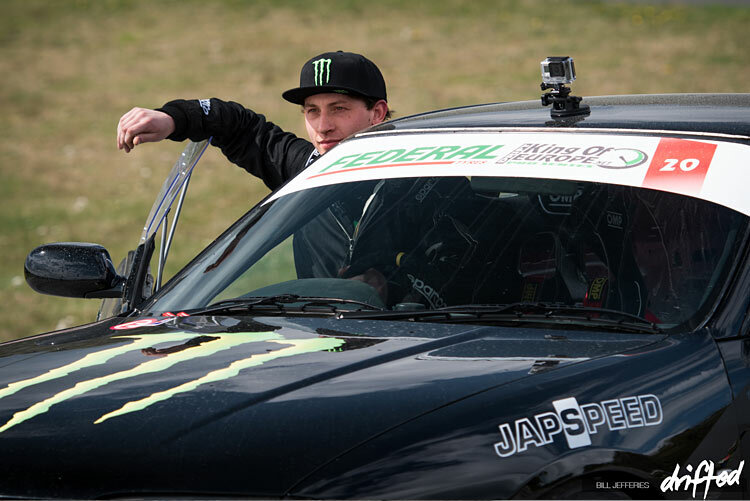 Drifted crew member Bill Jefferies was on hand, ready and waiting to capture the action. 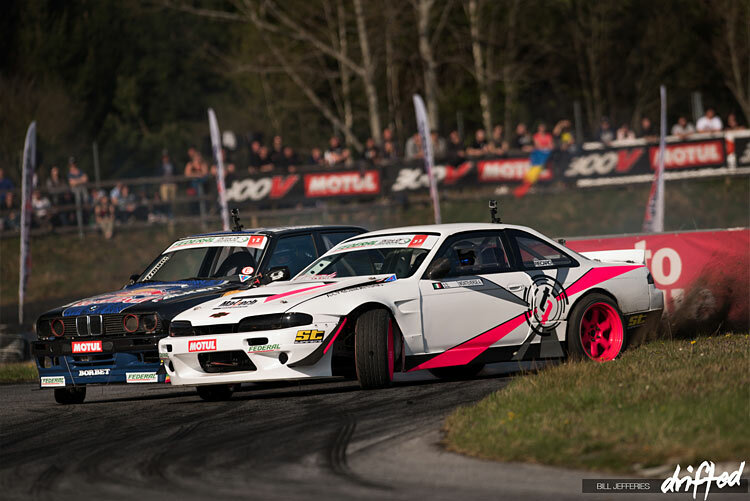 You can read a full blow by blow account of the event over at the official website, however if you’d rather let the photos tell the story then feast your eyes on our gallery of Bill’s shots from the day. 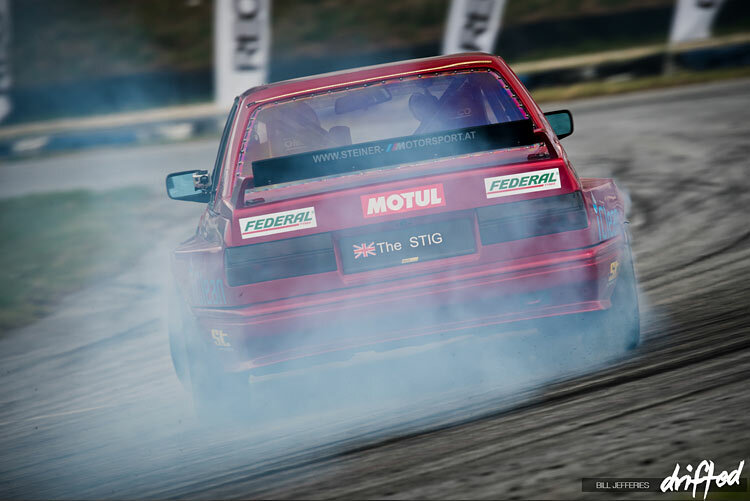 If you would like a desktop wallpaper of any particular photograph then drop a comment at the end of the article to say which one you would like and we will try and hook you up. 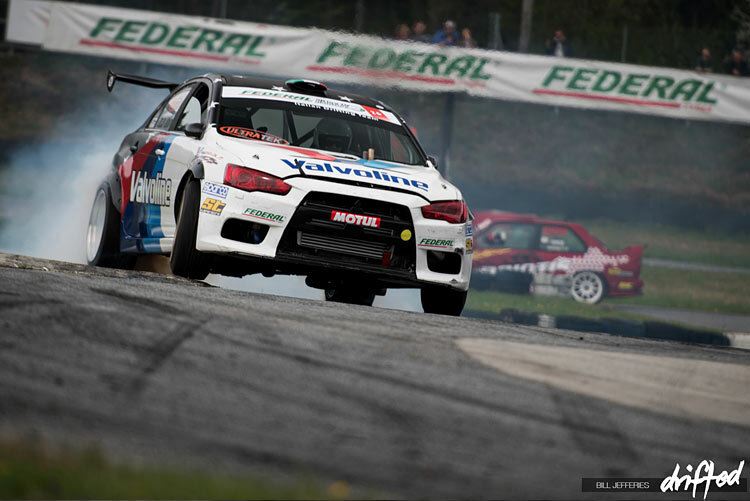 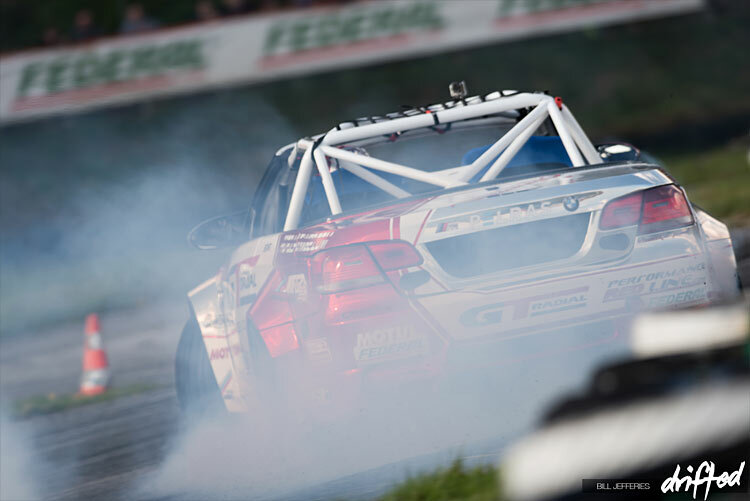 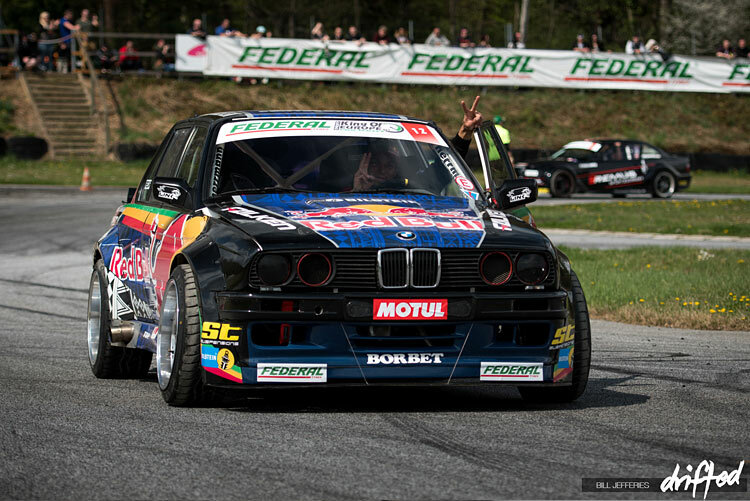 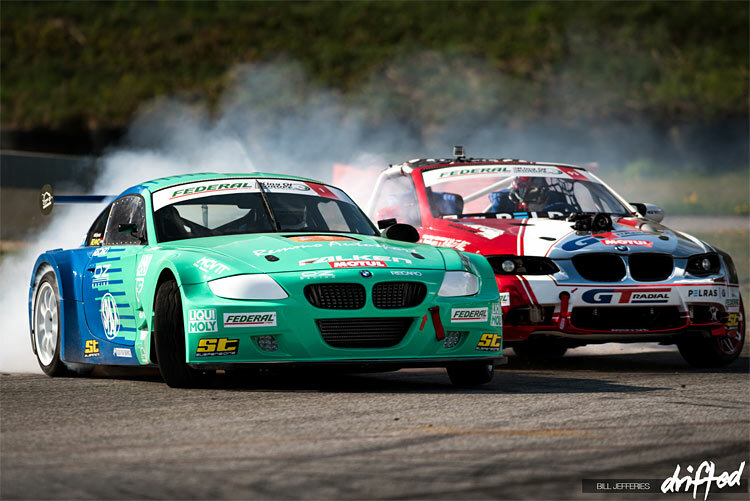 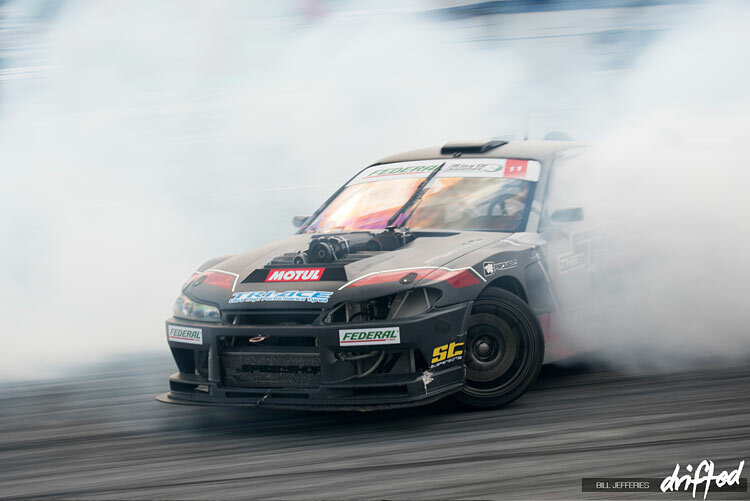 Stay tuned to Drifted for more King Of Europe action. 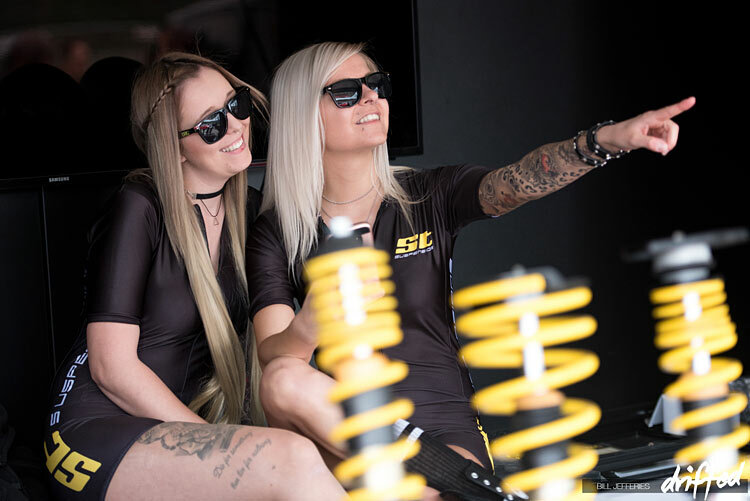 You can subscribe in the box below to stay on top of our latest content. 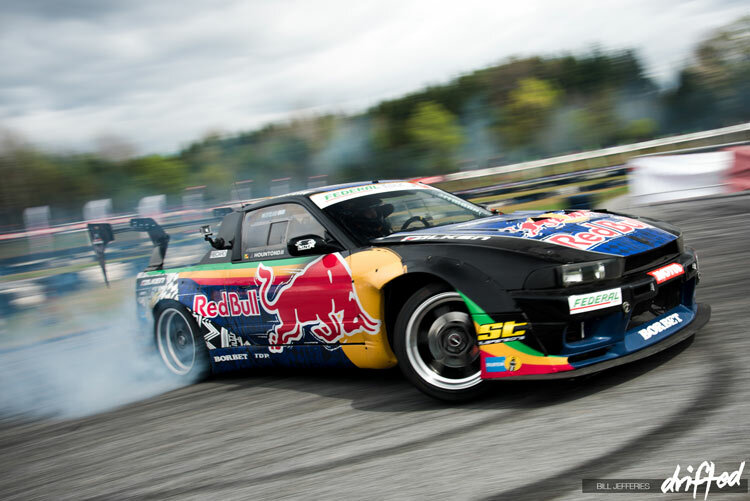 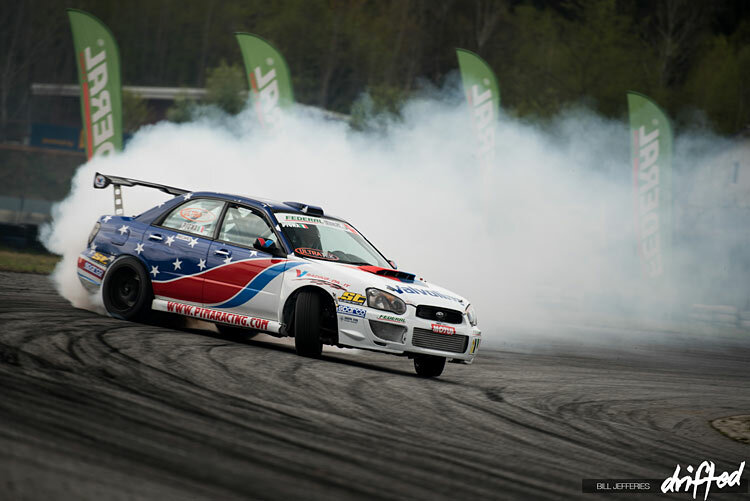 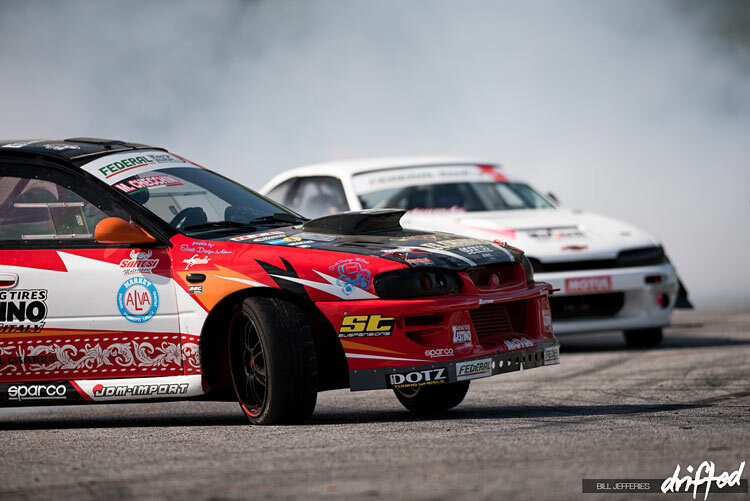 EVENT: Drift Allstars Europe Round 5 / EEDC at Mariapocs.